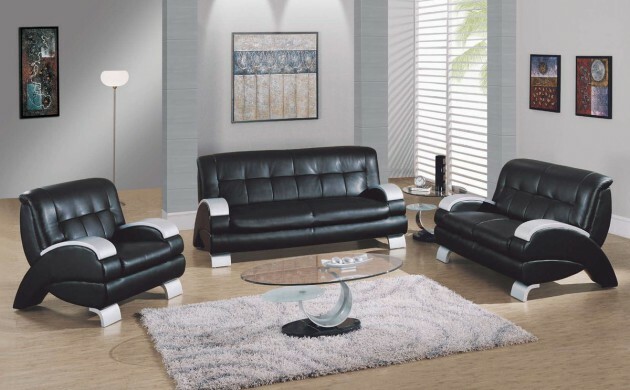 The living room is a place where you receive guests, spend the most time with family and have a relaxing afternoon after a long hard working day. 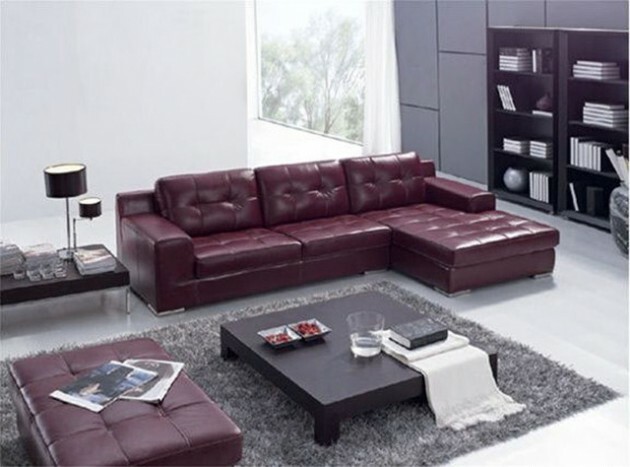 Therefore it is very important how it will be decorated, because it is a major factor to feel comfortable and pleasant in this part of the home. 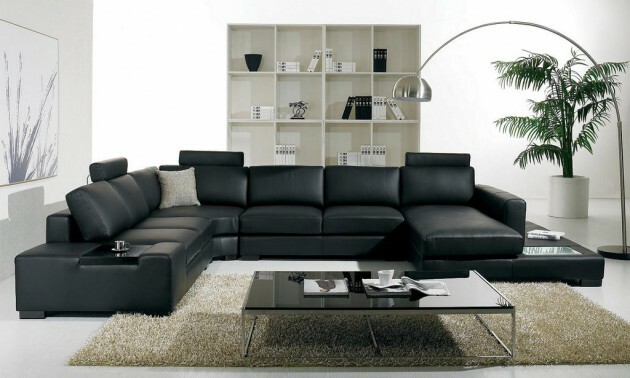 Other than that, you don’t need a designer when you a know some tricks that will help you a lot. 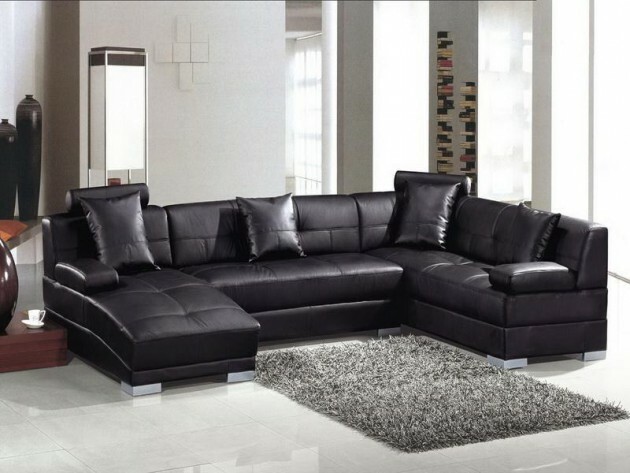 If you want to make the most comfortable living room, where you can enjoy daily, you need to think about adding some beautiful sofa set. 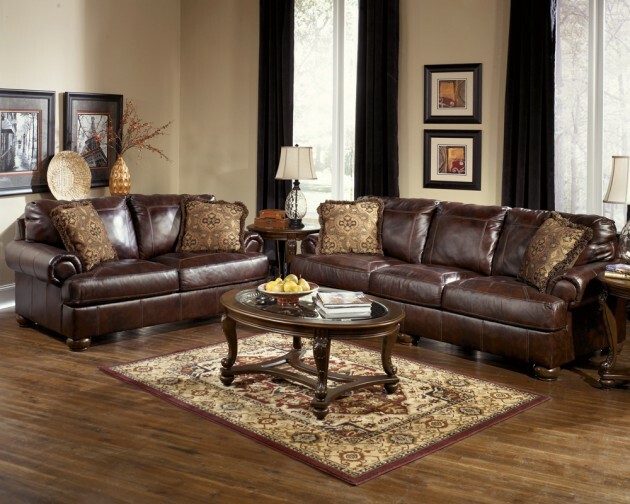 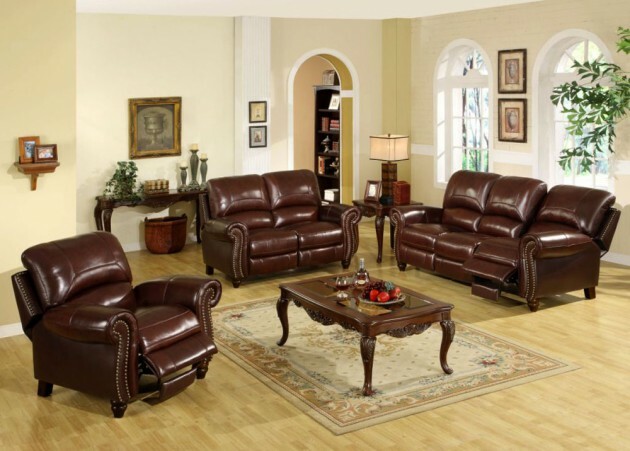 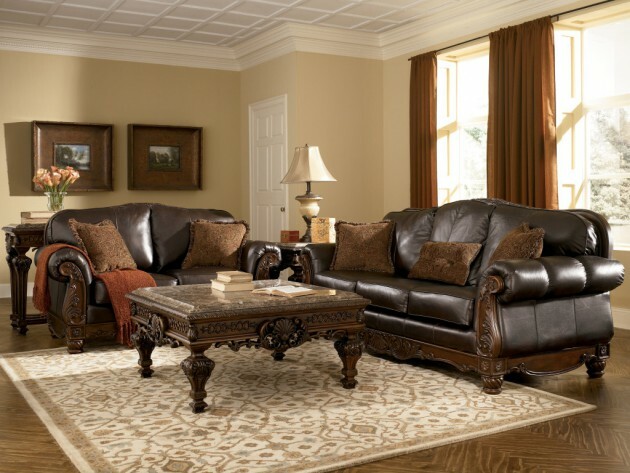 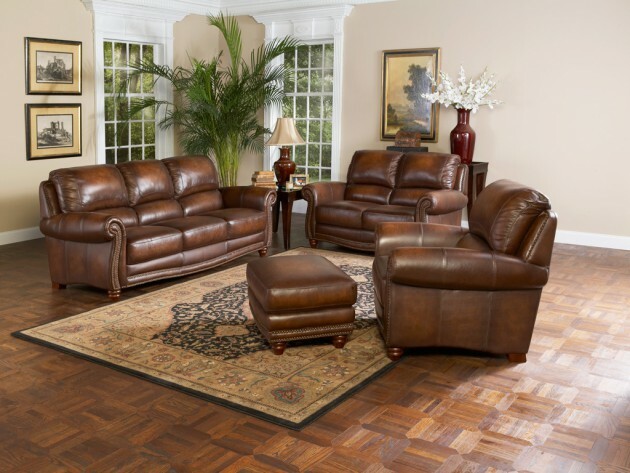 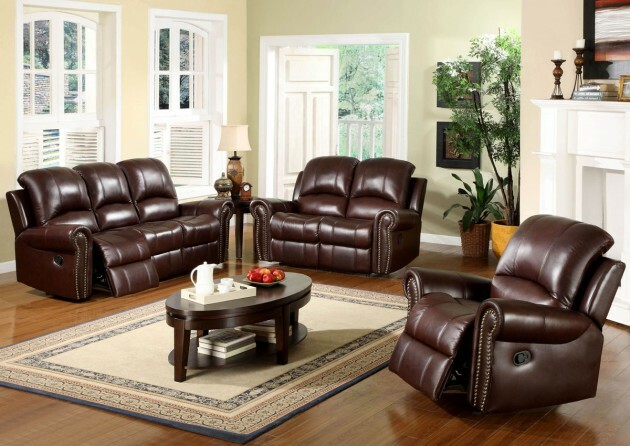 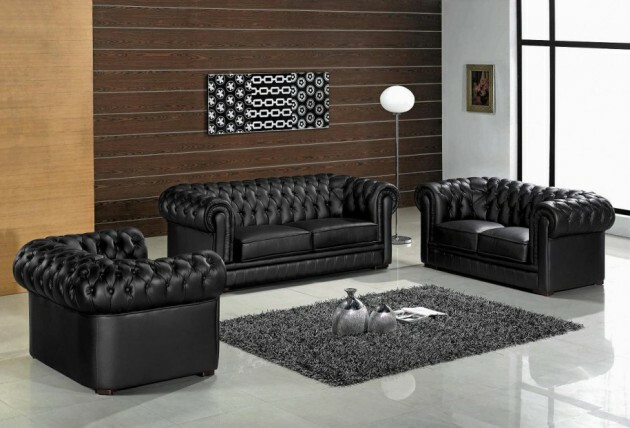 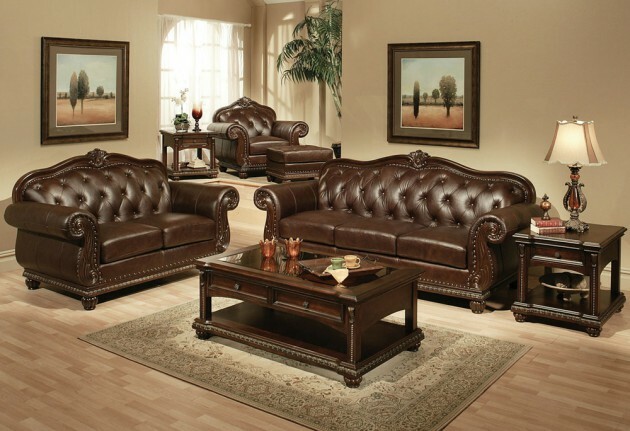 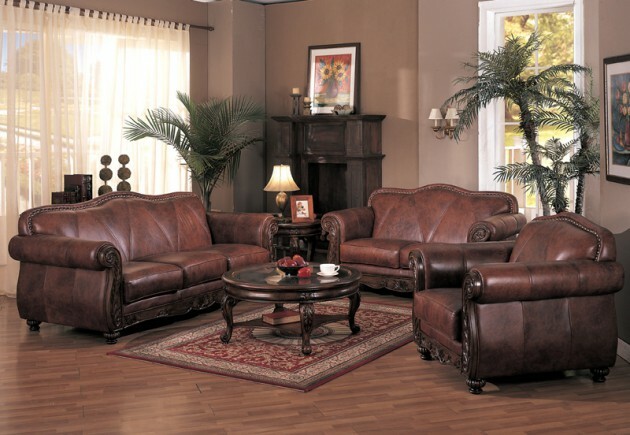 But if you want to go a step further and make your living room more luxury and elegant, you can opt for leather sofa. 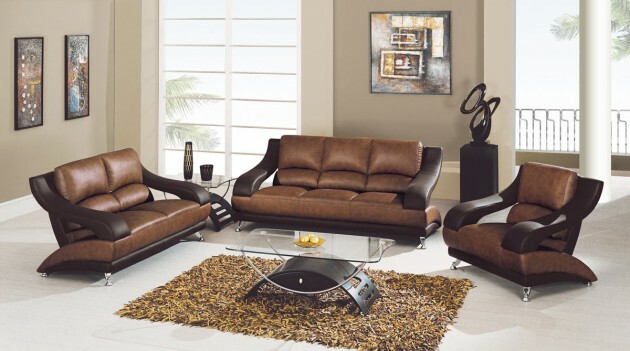 Check out our examples and maybe you will find some idea for your luxury living room!